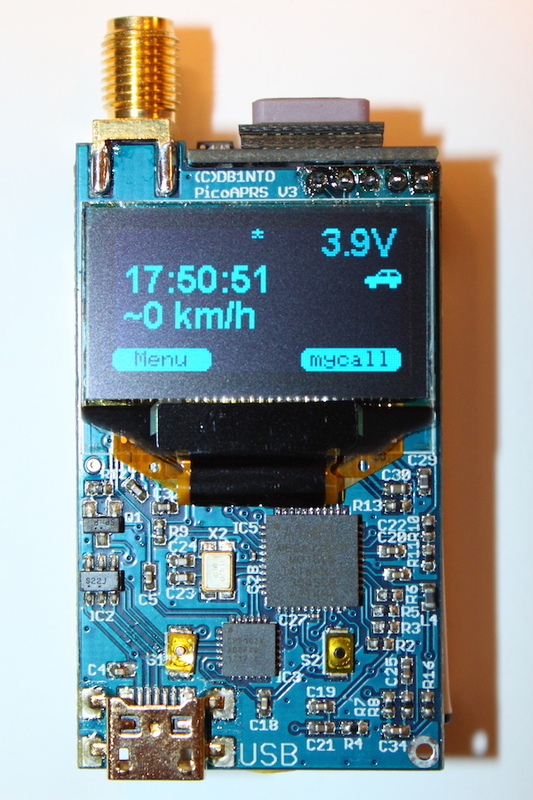 nearly one year ago i wrote the post number 2 on this forum about my very small PicoAPRS Transceiver. Now it's finished and perfect! At first: the biggest thank goes to Mark. He make my APRS project possible... THANK YOU! Now some details on my transceiver. Yes it's a transceiver, not just a tracker. 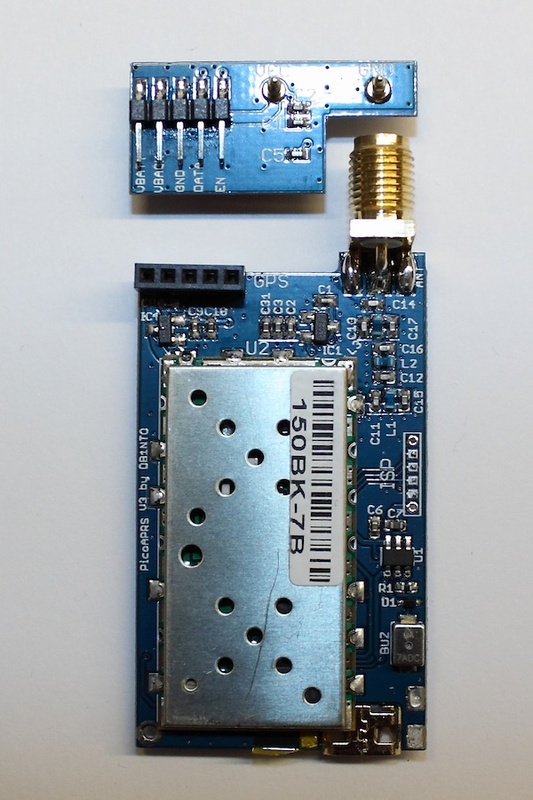 It means it can transmit AND receive APRS packets. Its extremely small (1,8 x 3,3 x 5,6 cm). 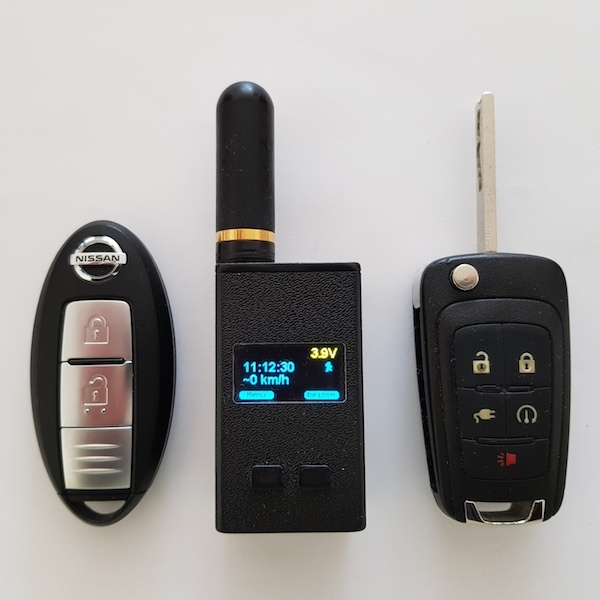 It's fully integrated, that means: It includes a GPS receiver, a powerful ATmega MCU, 2m ( VHF / 144MHz ) transceiver module, 850mAh mAh Lithium ion battery with charging electronic and a 128 x 64 px OLED screen. Every Settting will stored in internal EEPROM. 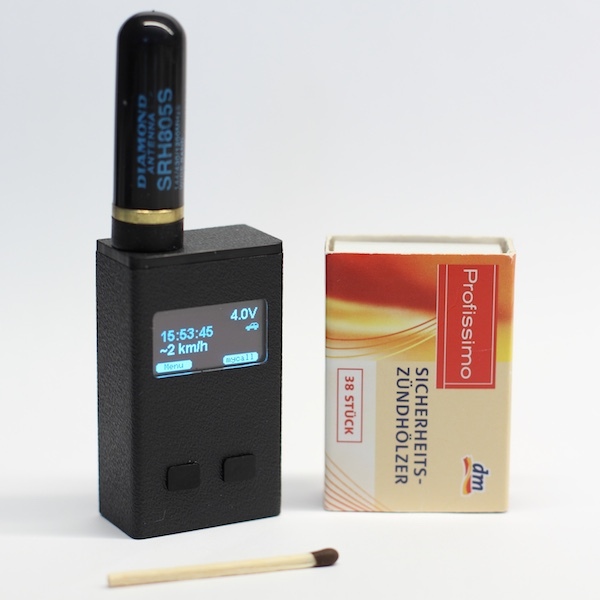 You can use this transceiver without any PC and reconfigure everything on the go! I built in many software features as possible. On battery power disable GPS and activate GPS automatic for a short time periodically just if needet for location updates. This is automatically disabled on external power via built in micro USB connector. Show battery voltage, charging state and GPS state in first row of screen. 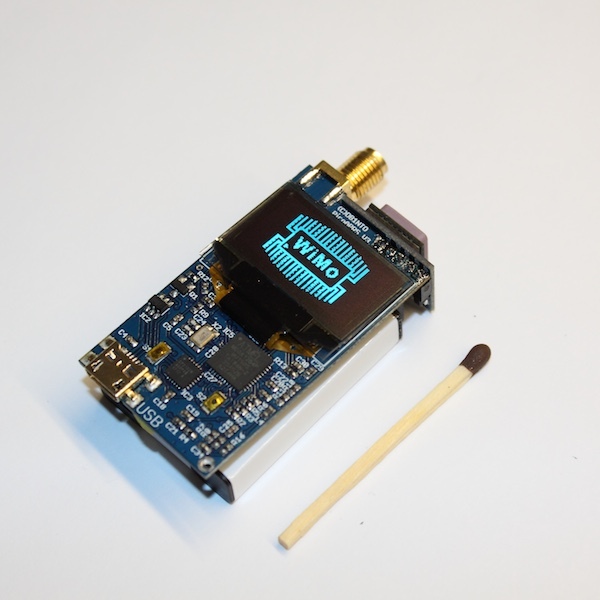 It can receive and show APRS Messages ("SMS"), APRS locations from other and show distance plus direction to him. Also mic-e format will be decoded. It also shows APRS comments from other ham's. You can turn it on or off via button / menue and it turns automatically off if battery power is too low. I worked really hard and a very long time on this project so i will not share the PCB or code at this moment. I have spent not just many hours, also much money for prototype PCB's and some "burned" parts. So it was time and cost intensive for me! Wow, Taner! You have outdone yourself! When you posted your first transceiver back then, I remember I was very very impressed. This is several levels up! Excellent work!!! Cannot congratulate you enough! Well done! I'm looking forward to reading more details on your website! 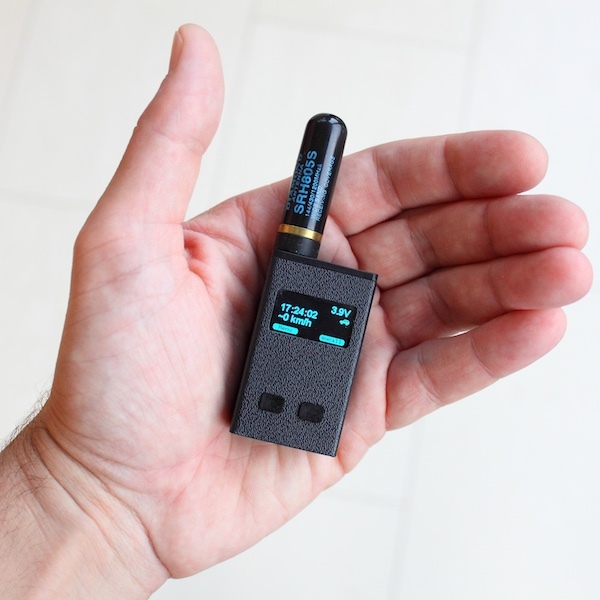 And yes, I think this is the smallest APRS transceiver in the world! Hi Mark, Thank you! Without your help, this project was never possible. So i have to thank you a lot! I have so much ideas how to improve my Transceiver. But i'm limited on ATmega328 FALSH and especially SRAM. Hi Tanner. Do you plan on Selling this as a kit or at least the PCB for the tracker? I posted about your project on my blog and it gained alot of traction on Twitter and Reddit. I got alot of feedback from readers, most are very interested in buying it, so I would really suggest to find a way to make this available comercially. I know for a fact that this would be extremely interesting for the Summits On The Air activators as well, wich is a community of a few thousand active radio amateurs worldwide. If you need a business partner, I would love to be a part of this. Yes, i also become a lot of positive feedback. That's why i'm developing a better version of my transceiver with more features in same size! - Legal (Licence) - i think if i make this commercial, it must be open source because i'm using some open Source libs like LibAPRS from Mark. - taxes in Germay. I can not build a device and sell it how i like. I'm sure, i need a trade license. - designing and maybe professional production of a housing (3D print is not the best option for building a lot of units). A lot of things which i never done before. How do you (or somone else?) think you can help me? Tanner, I know I'm late on this but cant you make a PCB using dirtycheappcbs.com and the for every one that buys your pcb you will get some money? AND, how are the progress now? i will not share just my pcb layout because i'm working really hard on this project. Do you have any ide when this will be offerd fore sale and price? But the legal challenges are very big for me. Especially: WEEE (Elecronic waste) Laws. 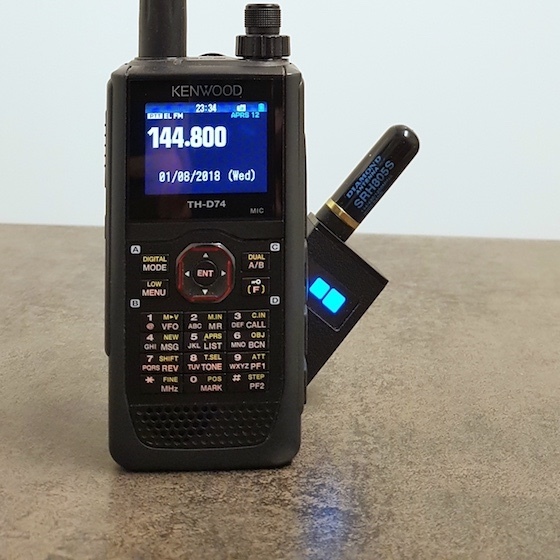 We use a VHF transceiver module and a OLED module. For these modules there are no "ROHS certificates" from manufacturer availible. But i need these to make a commercial product in Europe! How to solve this? There is no 100% clear defined if i need a ROHS cerfiticate also if i sell this as a KIT. So my Transceiver works really great. I use it every day and really happy with it! Hope you can solve this Tanner as I'm really interested in buying one. Didn't get around to making one from the other post. I have all parts so I might just build one for the time beeing..